The SAP hybris B2B Game Plan Conference was a great place to learn best practices in B2B commerce, as well as network with colleagues, clients and industry professionals. 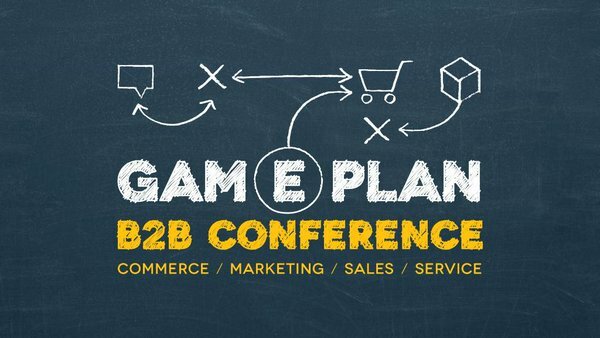 The SAP hybris B2B Game Plan event was held in Fort Worth, Texas in October 2015, very close to All Industry Consulting’s corporate headquarters. It is amazing what companies are doing these days to leverage technology to make both B2C and B2B transactions more seamless and improve the customer experience. Most of the industry focuses on B2C commerce, however the B2B segment is approximately twice the size of the B2C business and evolving fast. The B2B industry has realized that most B2B customers are just that, customers. If you focus on improving your B2B business by making the purchases and interactions easier for your core customers, you can grow revenues in a meaningful way and become more relevant to customers and attract new customers. This entry was posted in Blog Posts, Industry Conferences and tagged B2B, Conference, Fort Worth, hybris, Industry Conference, SAP, SAP hybris, Texas. Bookmark the permalink.